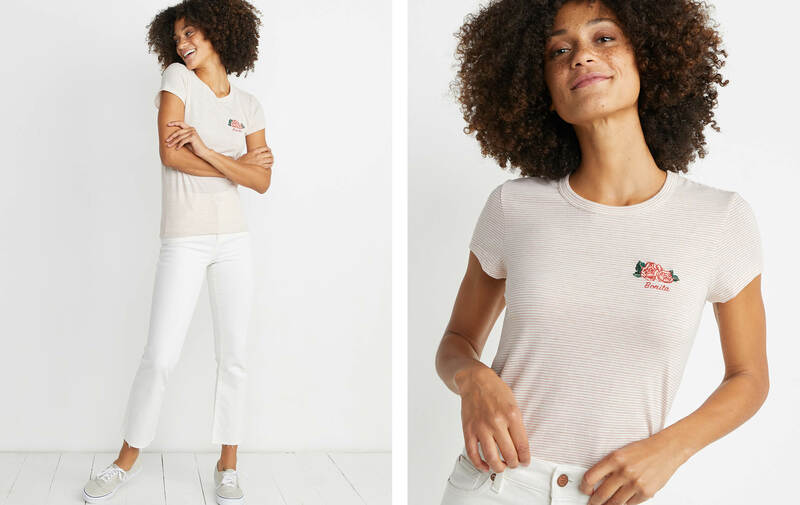 An absurdly soft tee with a vintage-inspired rose patch and "Bonita" embroidered underneath. 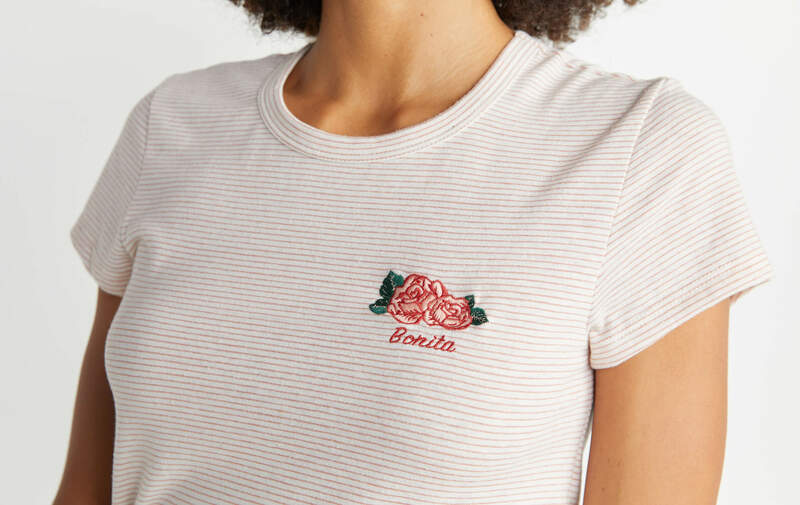 Fun fact: bonita means "pretty/cute" in Spanish. AKA how you'll look in this tee.